You'll never burn your hands on hot headers again with the protection these comfortable Kevlar goodies offer. 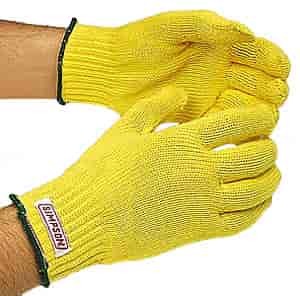 Virtually heat, cut and abrasion resistant, you'll wonder how you ever worked without 'em! Sleeve is one size fits all.